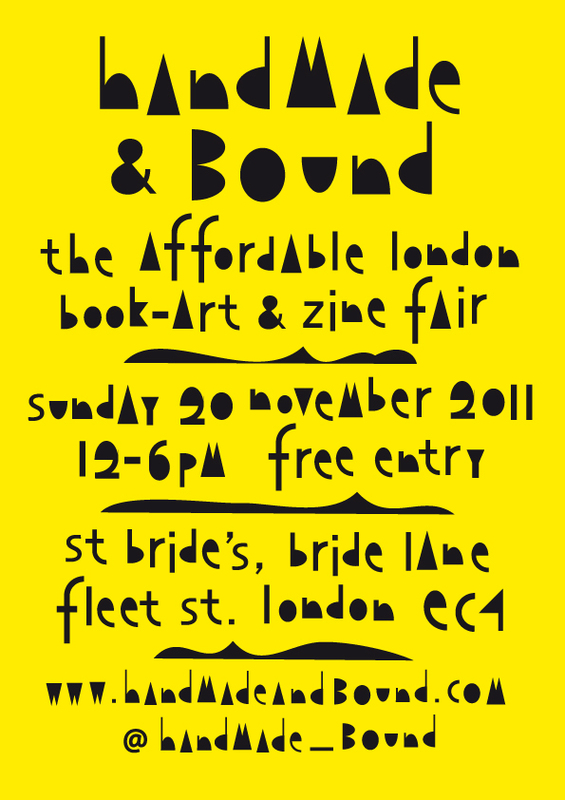 Applications for Handmade & Bound 2012 are now closed. 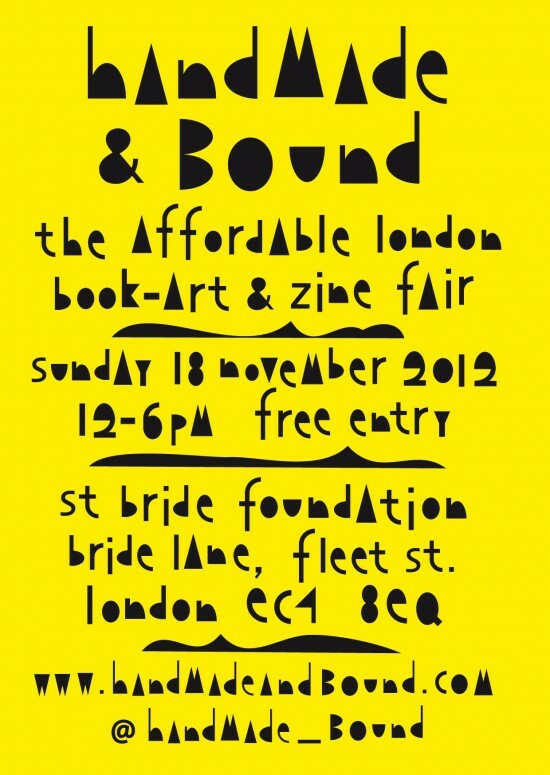 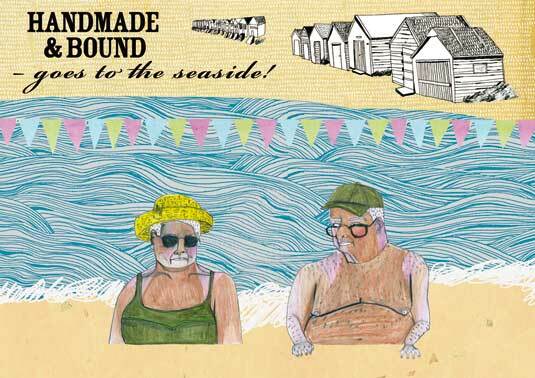 Handmade & Bound goes to St Bride’s! 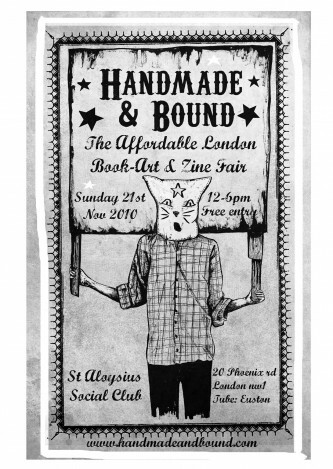 The next fair will be taking place on 20 November 2011. The next fair will be taking place on 21 November 2010. 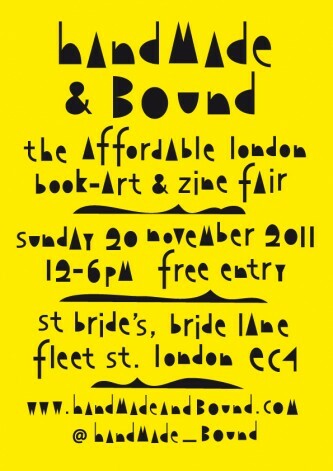 We will be making a call for entries nearer the time.